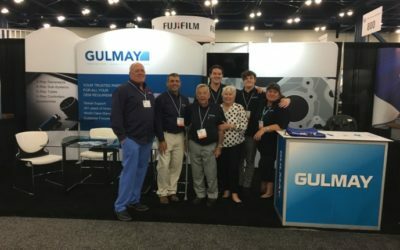 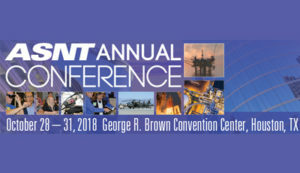 The ASNT Annual Conference is the largest, dedicated gathering of industry professionals, equipment and technology suppliers, engineers and researchers working in the field of nondestructive testing and evaluation of materials in the world. We are excited to be part of this event and look forward to demonstrating our capability in supplying bespoke solutions to all your x-ray power requirements, Please come and visit us. 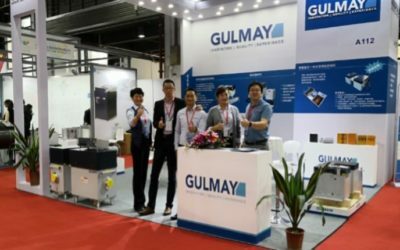 Gulmay Ltd are delighted to announce that we will be attending International Security Expo 2018 at Olympia, London on 28-29 November. 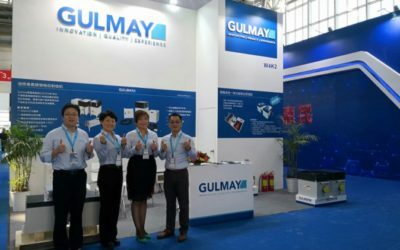 We have been exhibiting at 2018 Security China, ASNT2018, and QC China conferences..